In this episode Anthony and Ben review Star Trek: Discovery Season 2 — Episode 1 called “Brother”! The run down the episode, share their thoughts and feelings, and give it a score on the Geeky Glasses System! 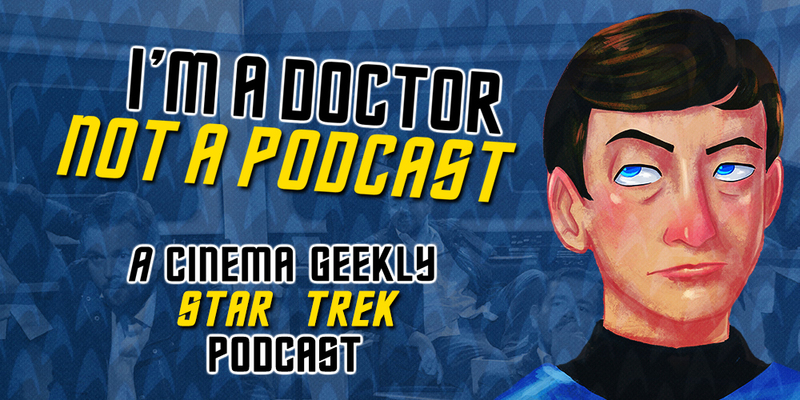 Plus they talk about the shelved Star Trek 4 film and the last two episodes of The Orville!